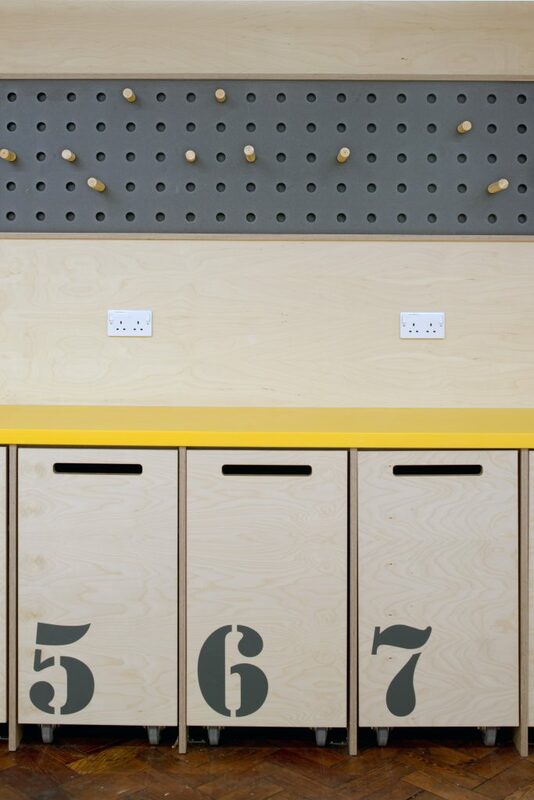 Focus on innovation and flexibility to house a range of activity. 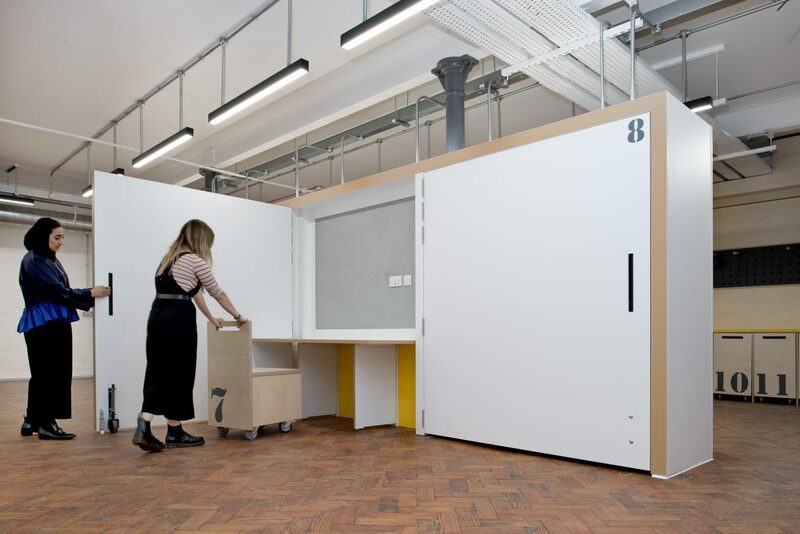 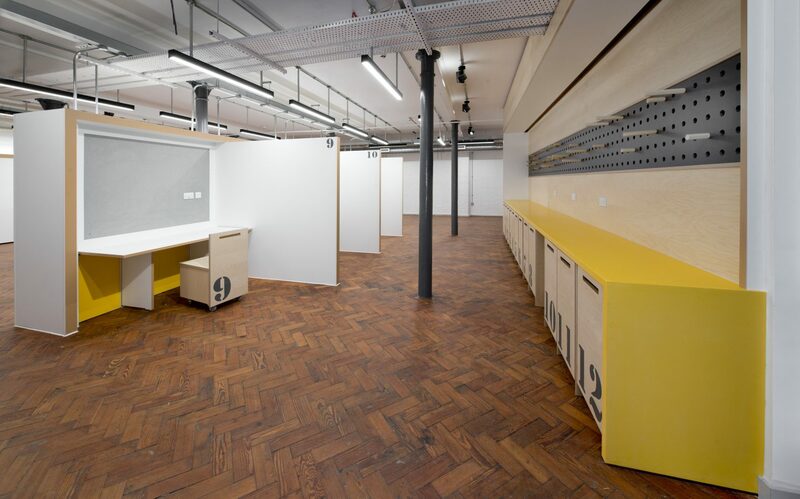 Working with the faculty, designs for flexible workspace pods were developed to offer as much flexibility as possible in this basement refurbishment of the Grade II listed Grosvenor Building. 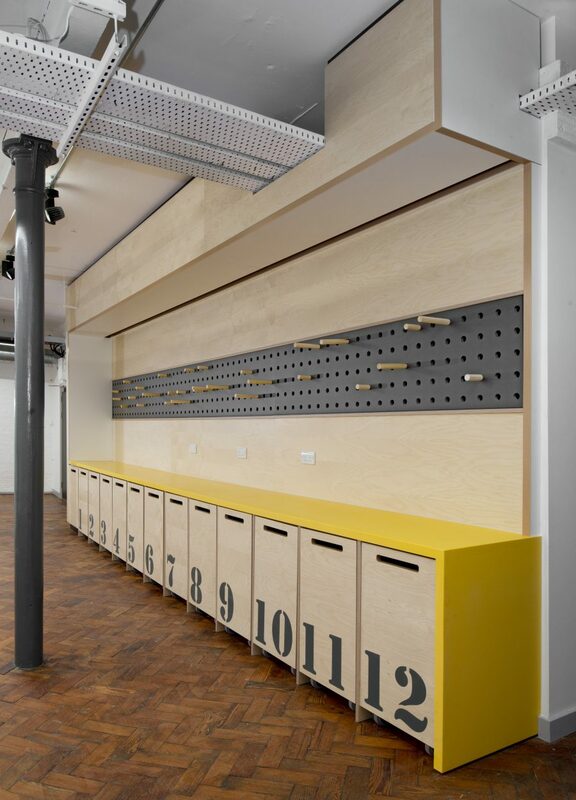 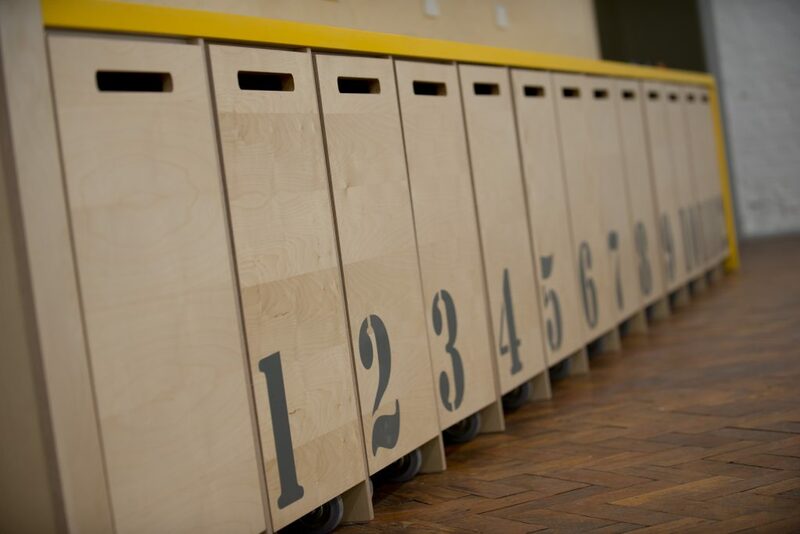 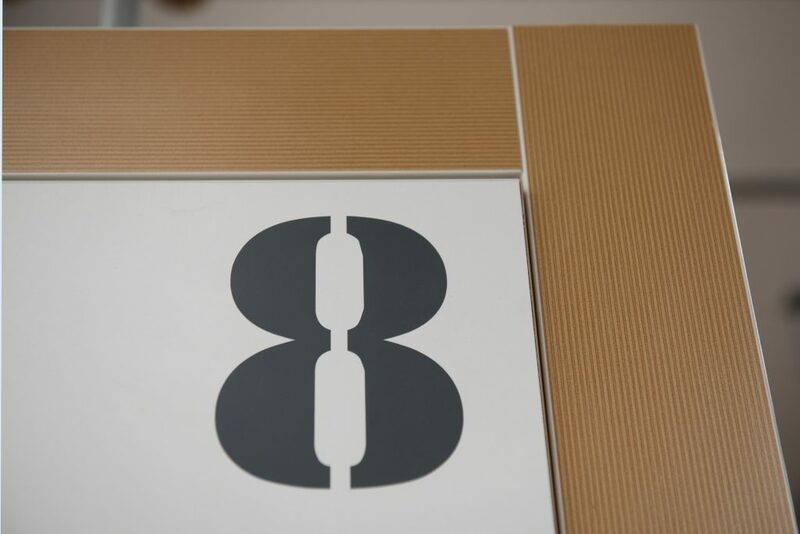 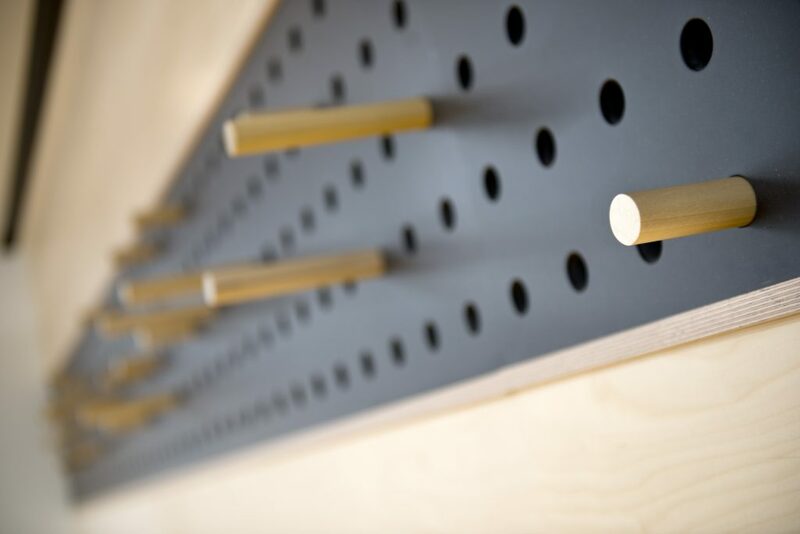 These bespoke joinery items help to optimise the efficient use of the space, delivering a genuinely flexible space.